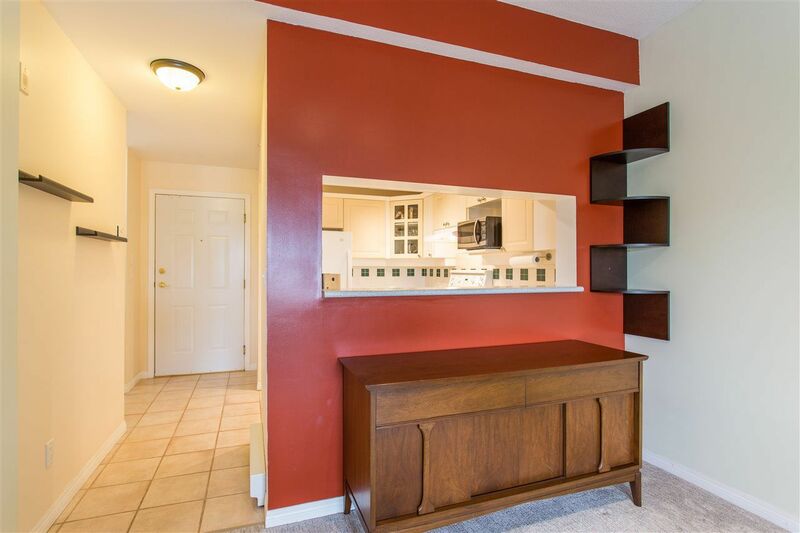 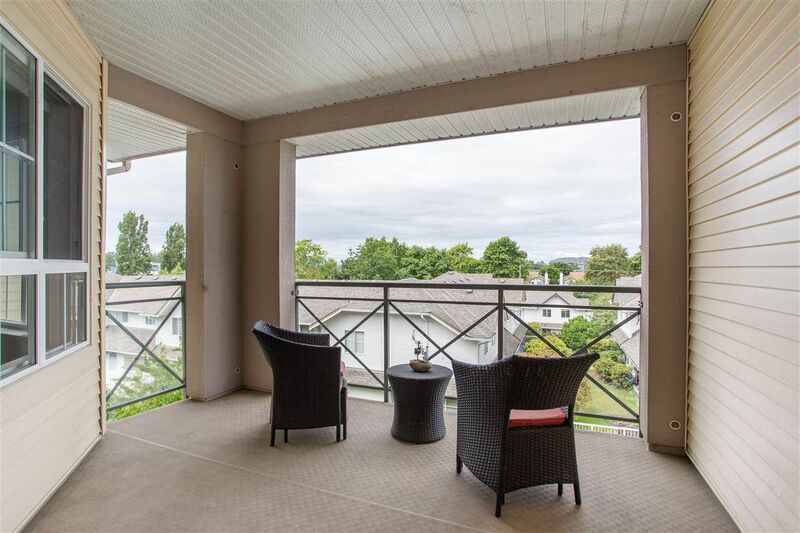 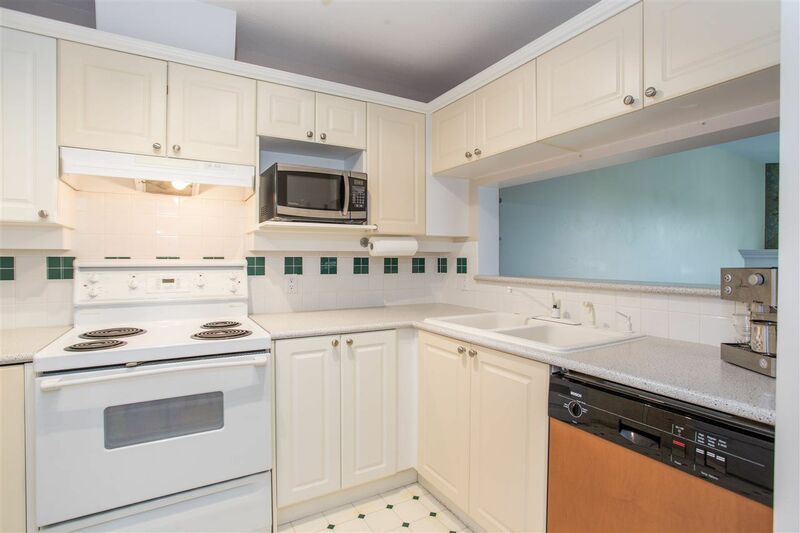 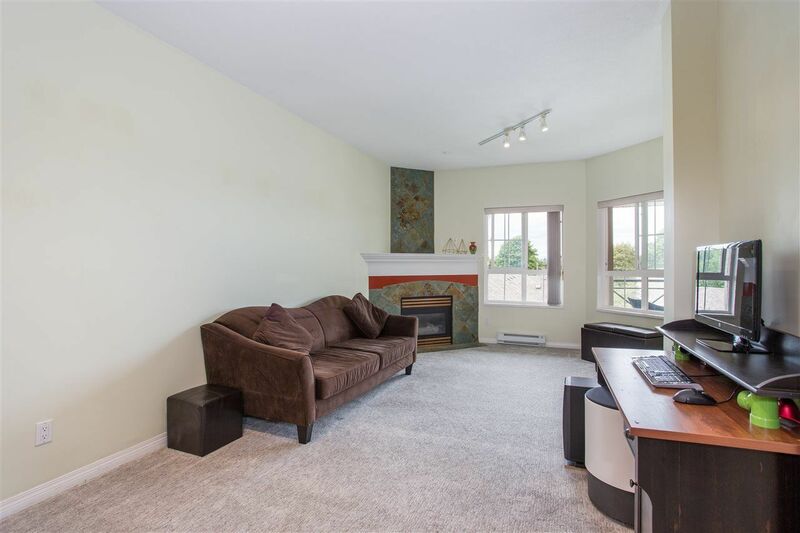 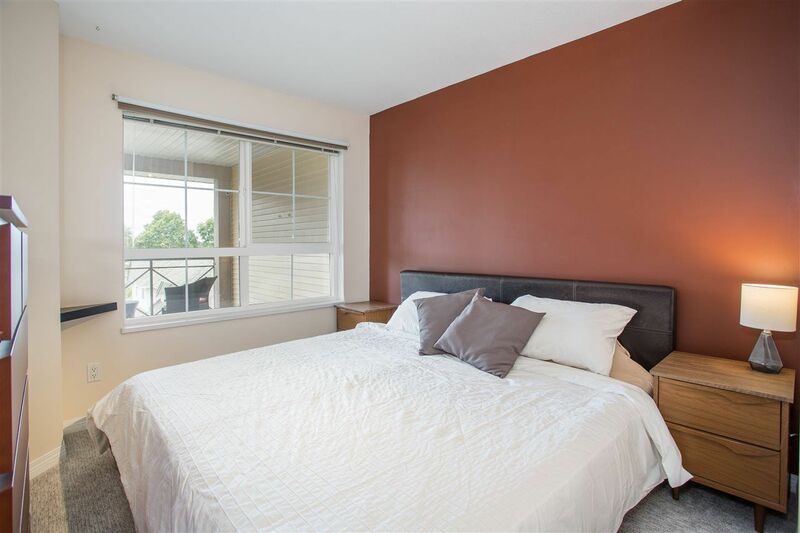 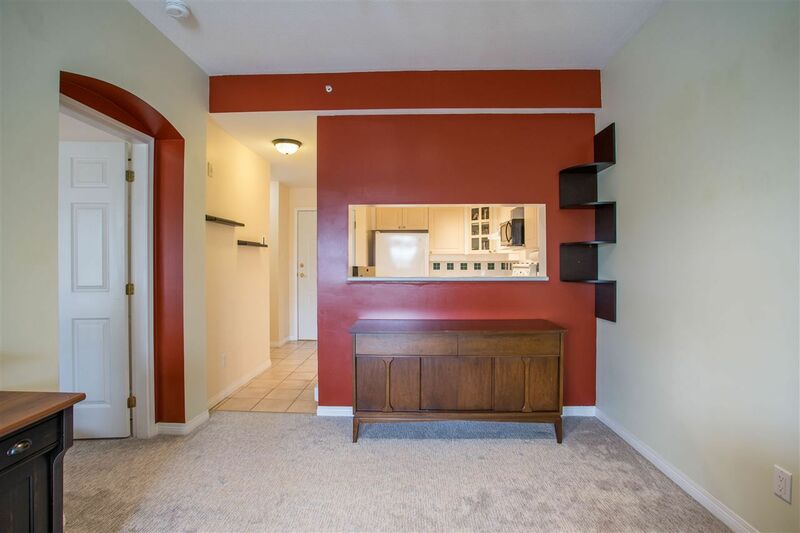 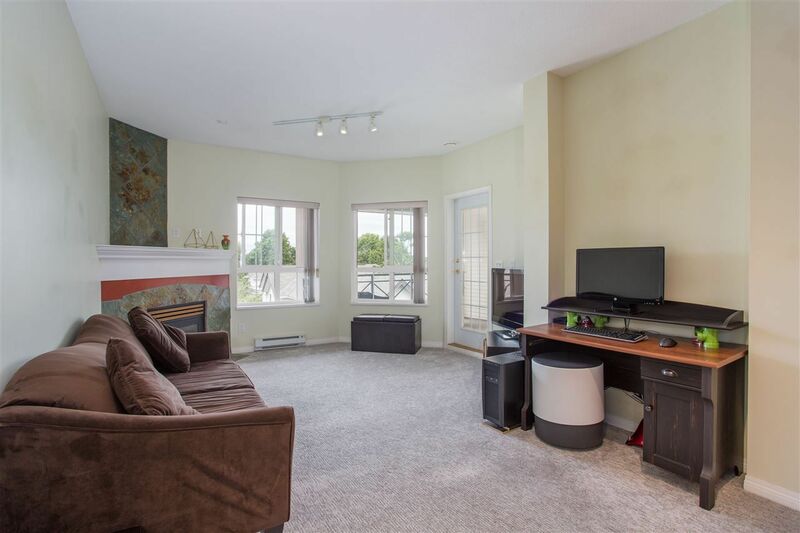 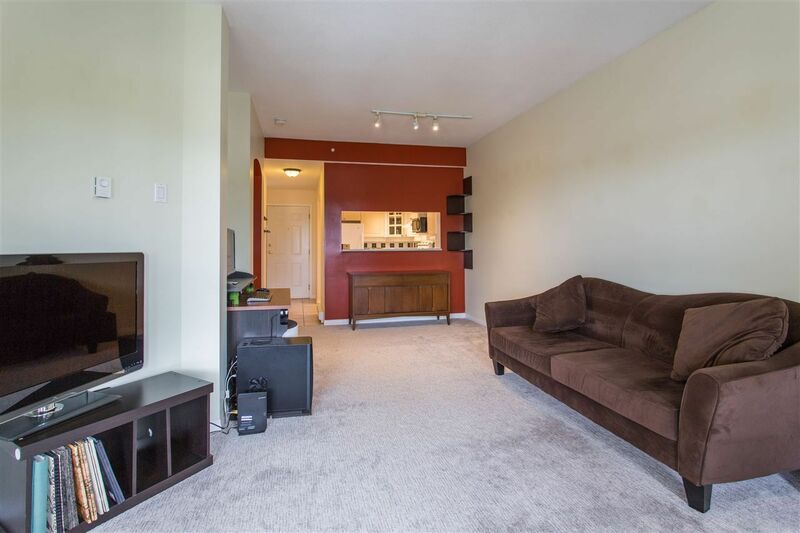 This top floor one bedroom unit in popular Southwater features a cozy gas fireplace, large bedroom, new carpet throughout and an oversized, west facing, covered deck perfect for entertaining. 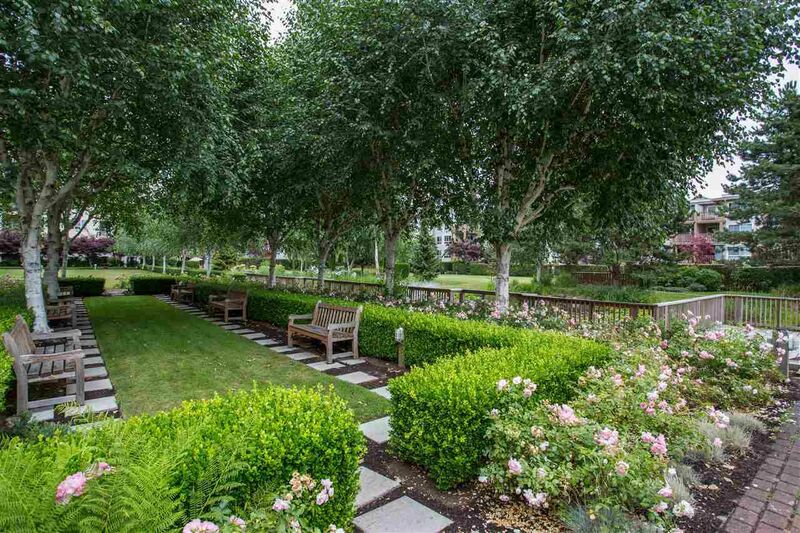 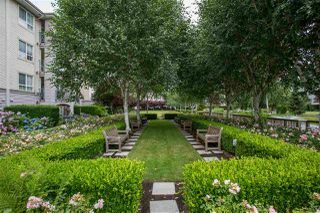 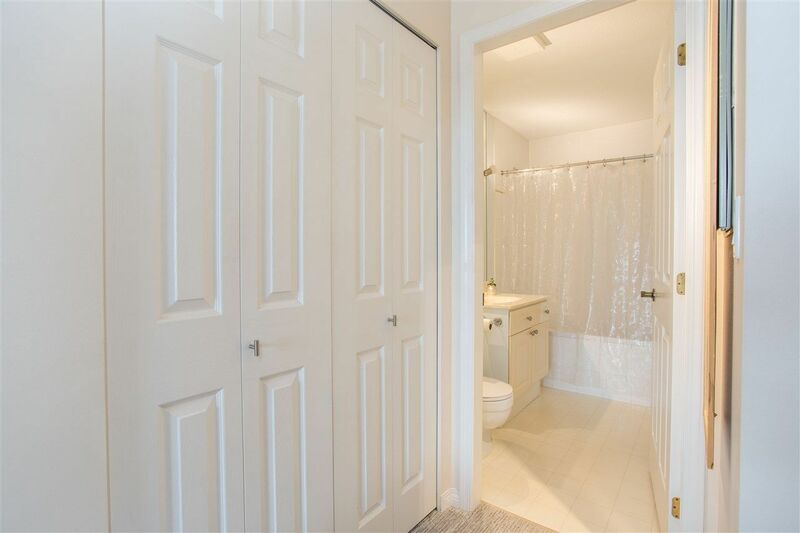 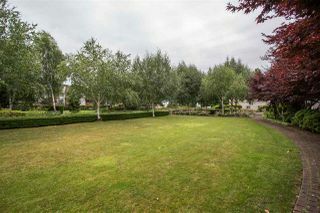 Amenities include amazing landscaped courtyard with water feature, party room, gym and guest suite. 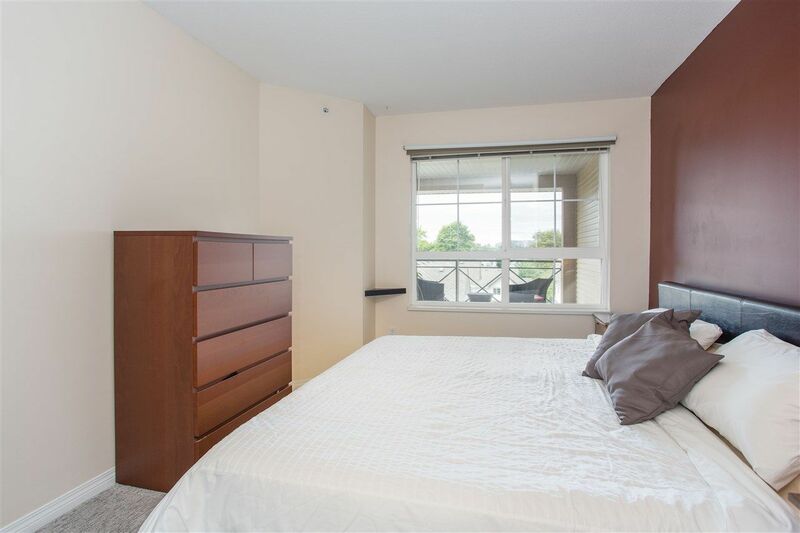 1 underground parking, car wash area & separate bike storage. 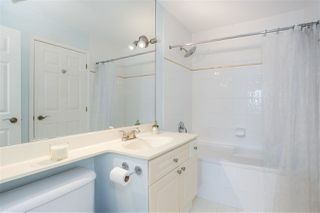 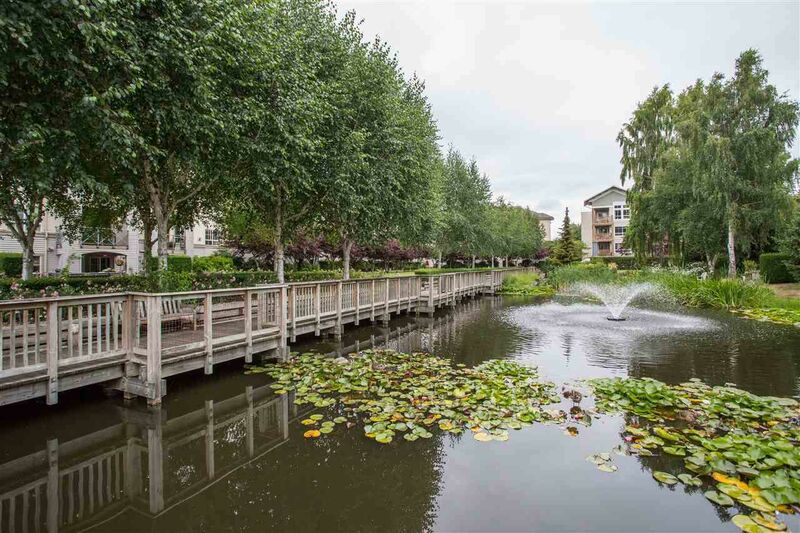 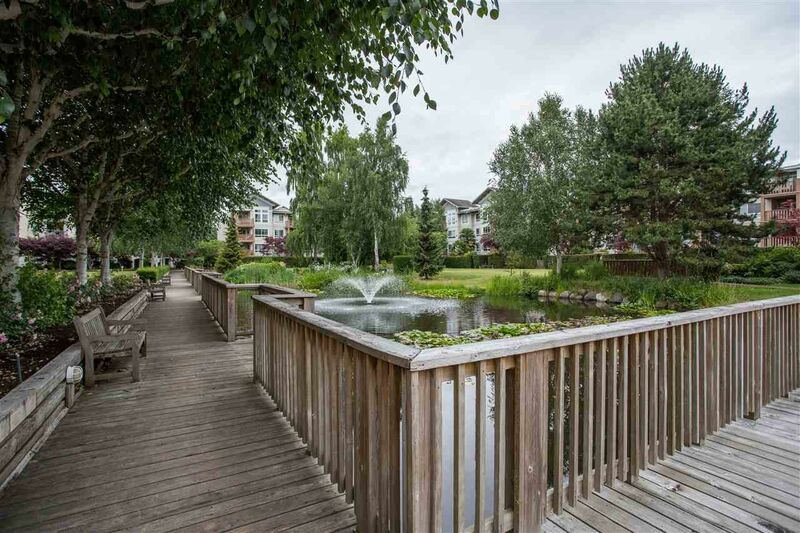 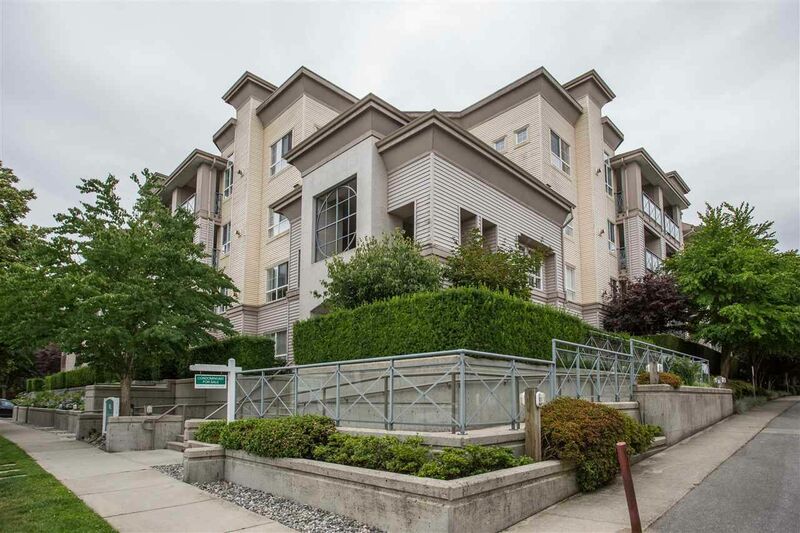 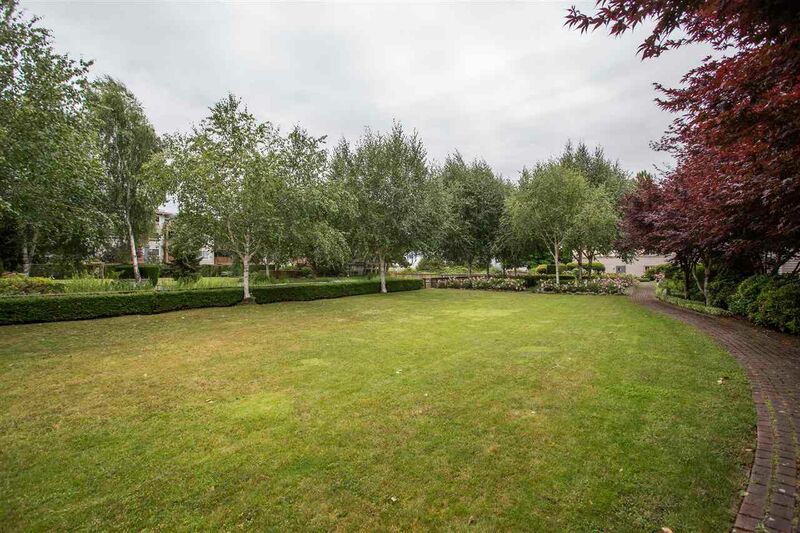 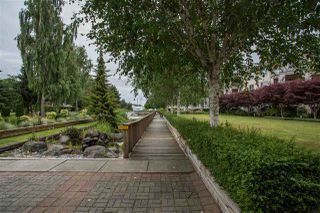 Short walk to Steveston shops, restaurants, pool and Community Centre, 2 dogs or 2 cats or 1 of each allowed!